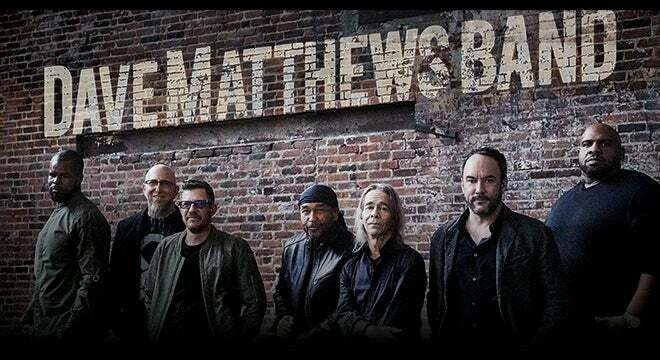 Dave Matthews Band has just announced the dates for its 2019 North American summer tour to include DTE Energy Music Theatre on Tuesday, July 9 at 8 p.m. The headline run will kick off on April 30th in Pensacola, FL and includes two-night stands in Camden, NJ; Noblesville, IN; Elkhorn, WI; Saratoga Springs, NY; West Palm Beach, FL; and Denver, CO. The band will return to the Gorge Amphitheatre for its traditional three-night Labor Day run August 30-September 1, pushing its total number of performances at the scenic venue above 60. Dave Matthews Band will also perform at the New Orleans Jazz & Heritage Festival on May 4 as part of the festival’s 50th anniversary celebration. The band will conclude its North American tour on September 22 at the 2nd annual Sea.Hear.Now Festival in Asbury Park, NJ.